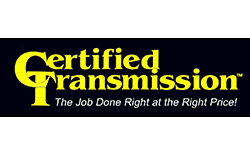 American Auto understands how important it is to find a quality Omaha Nebraska transmission service and repair facility. This is why we value the associations we have with the reputable organizations listed below. These associations help our Omaha transmission service & repair facility to give you the confidence in knowing that your Omaha automotive repair and service needs will be met by our qualified automotive repair and service expert technicians. 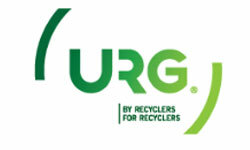 Established in 1995, United Recyclers Group, LLC was created through the efforts of three dynamic auto recyclers. Their goal was to obtain more control over their parts data, and bring to the marketplace an inventory management system that was created by auto recyclers.